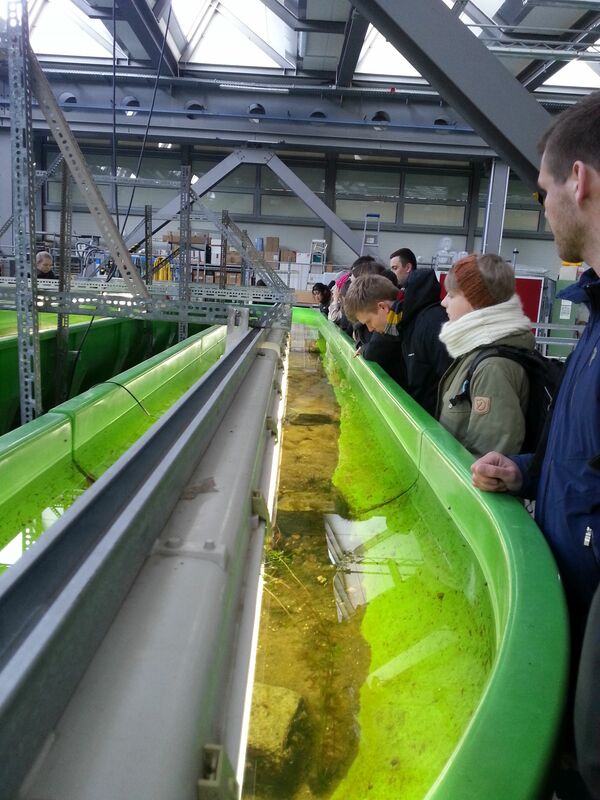 This year the Nordic Water Network organised its Spring School “Water in Urban Areas” for the third time. It took place from 19th to 23rd of March 2018 at TU Berlin. 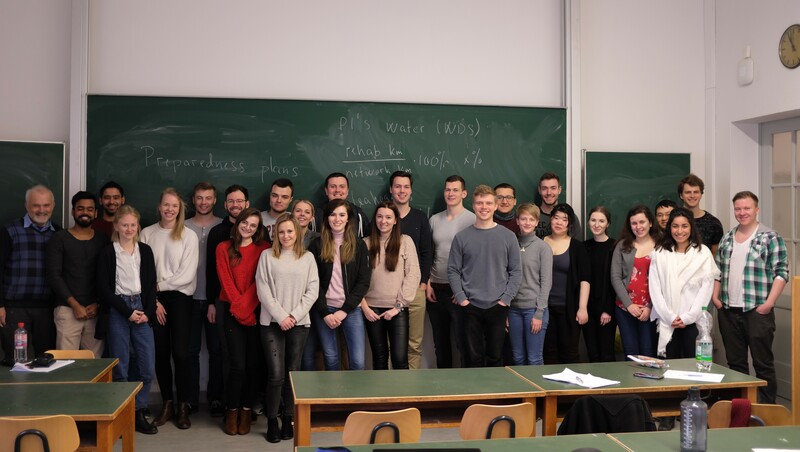 The NWN was glad to welcome 18 foreign students from CUT Cracow, NTNU Trondheim and AAU Aalborg besides 16 students from TU Berlin and one from FH Potsdam. All of them participated in a rich programme including ten lectures and exercises, three excursions and several additional after-class activities strengthening the student’s knowledge about different subject areas, practising its application and also providing opportunities to cross-cultural and social exch ange. The lectures and exercises were held by professors from NWN partner universities mentioned above and also – for the first time – from DCU Dublin. Topics were drinking water production, wastewater treatment, maintenance of urban water systems, water supply and wastewater disposal. 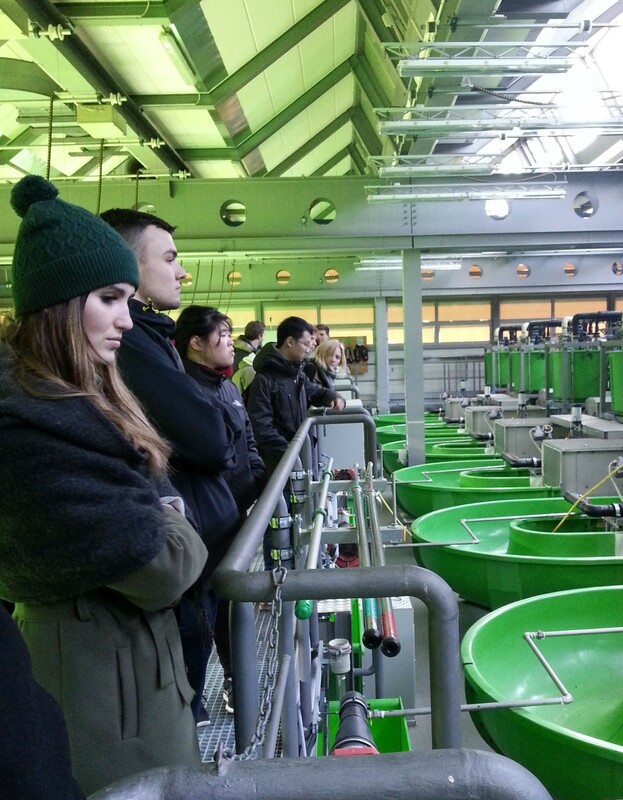 In addition to the courses in class, excursions to the waterworks Beelitzhof, the treatment plant Ruhleben and the Umweltbundesamt Marienfelde (UBA) offered a welcome change and practical experiences. In the evenings several after-class activities were organised like a get-together in the laboratory and the tour “Beyond the Water” in Berlin’s vibrant district of Kreuzberg.